The EU LCS is back with week 3 of the Summer Split! 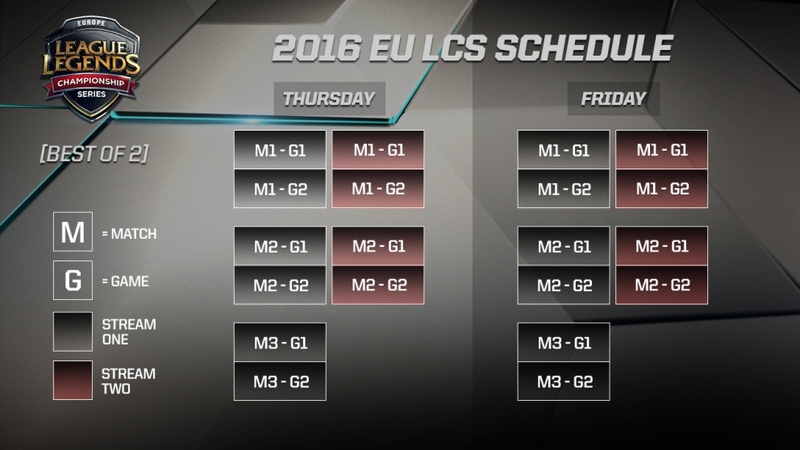 LCS Summer Split Week 3 will be played on 6.11! 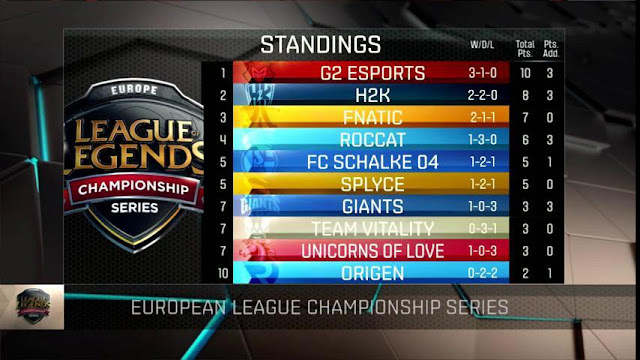 Here's the EU LCS standings heading into Week 3 - G2 Esports leads with 10 points while Origen is at the rear of the pack with only two points!